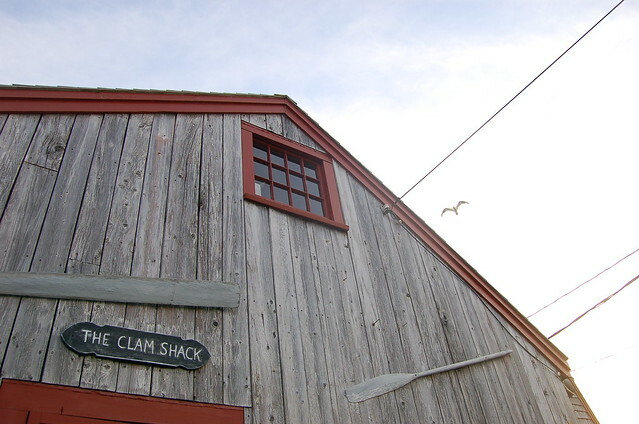 … and fresh clams… and scallops… abundance in Cape Cod. 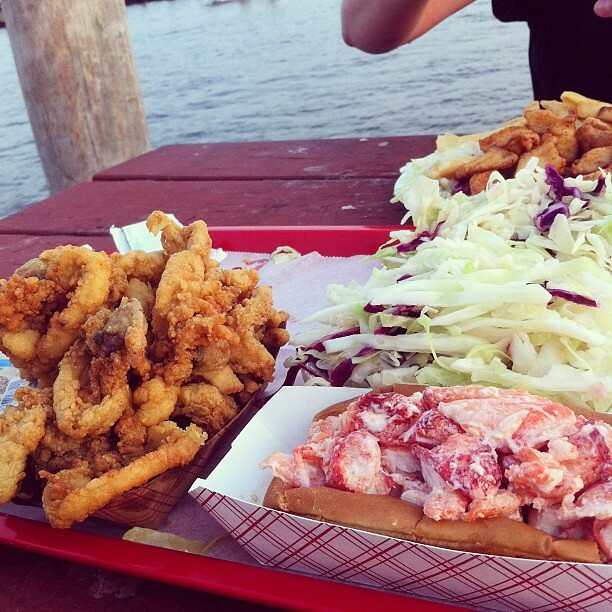 Fried, boiled, or grilled… all fresh and local. 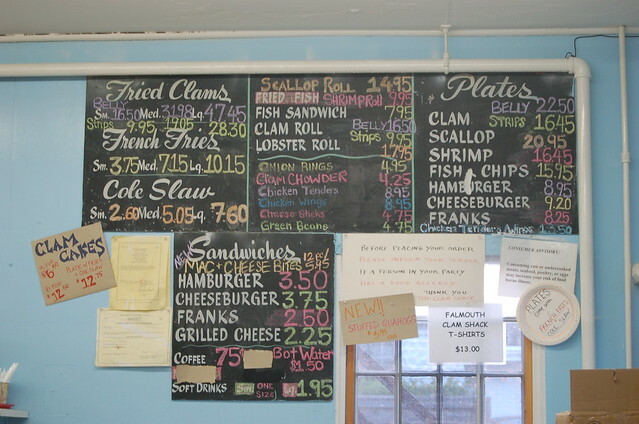 Any seafood with “shack” at the end, got to be amazing. 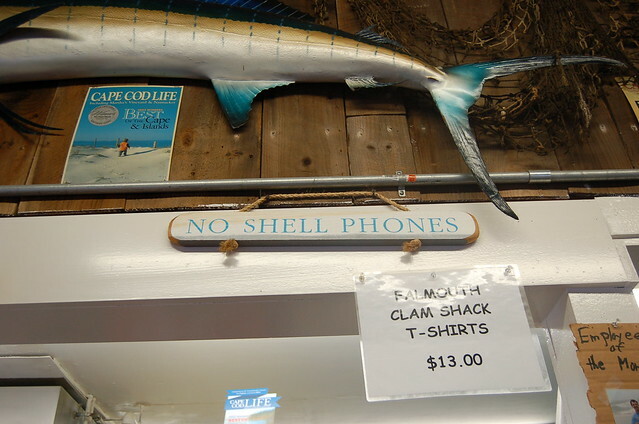 Love this… “No shell phones”. I want a shell phone! 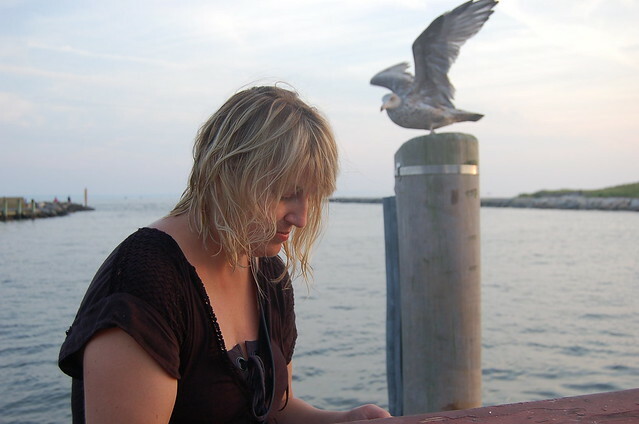 We are visiting with our friend Jen… she just got off the set of a Kate Winslet and Josh Brolin film… it will be amazing.